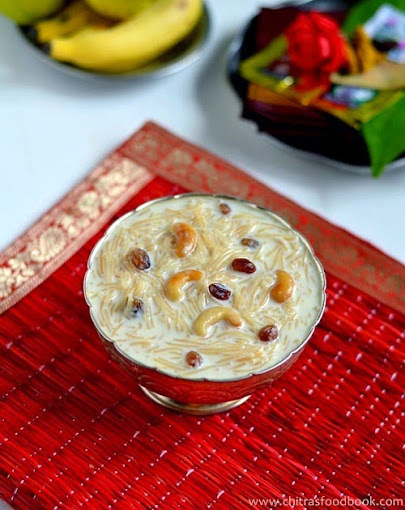 Here is a list of Gokulashtami recipes with video. 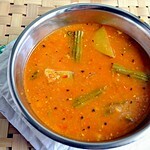 Most of the recipes are South Indian Krishna jayanthi recipes. 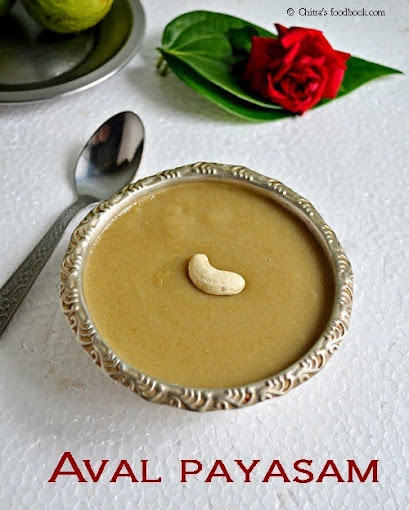 I have also shared a few North Indian style Krishna Janmashtami recipes. 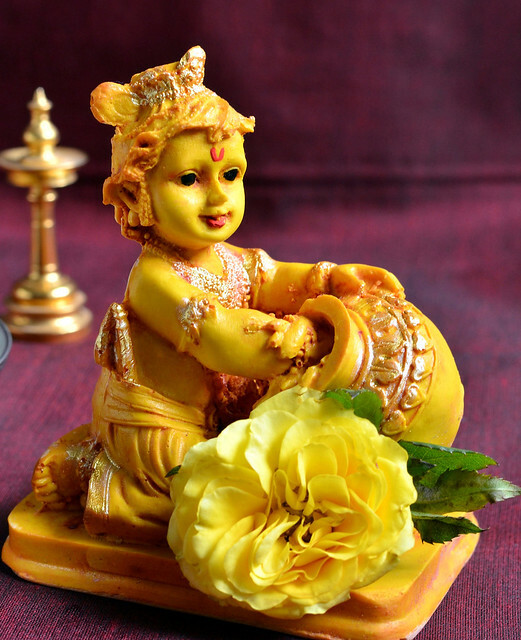 Gokulashtami / Krishna Jayanthi / Janmashtami is celebrated as the birthday of Lord Krishna. 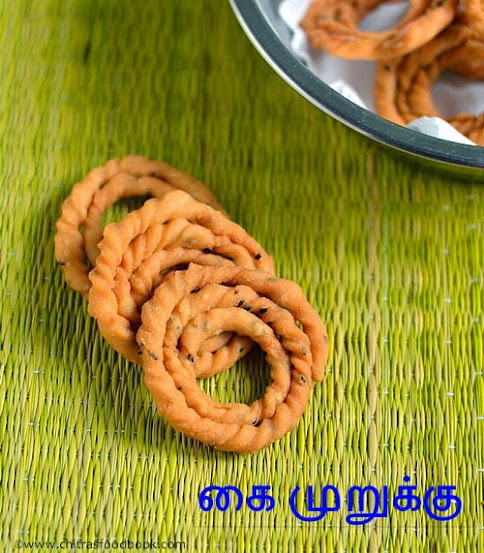 It falls on 8th day of Krishna paksha of Shravana month(August-September). This year 2018, it falls on September 2nd, Sunday. 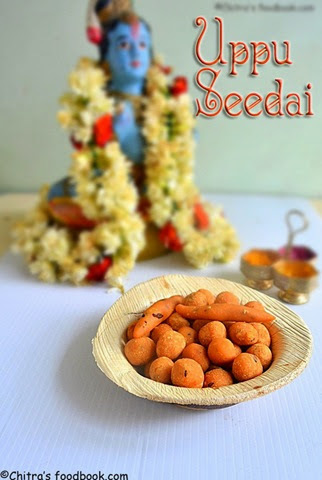 Both South Indian and North Indian people celebrate this festival at home in a grand manner by offering Lord Krishna’s favorite sweets and snacks. 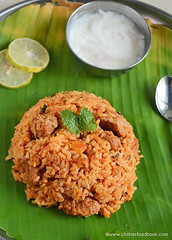 So I thought of sharing all the Krishna jayanthi/Gokulashtami special naivedyam recipes under one page for easy reference. 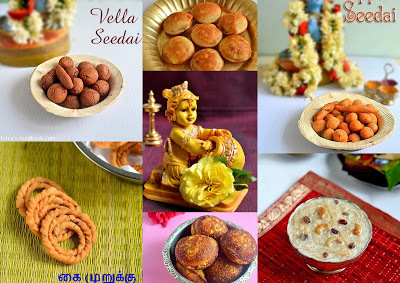 In Tamil nadu, people keep all the varieties of fruits, Butter, Milk, Curd, Aval/Poha mixed with jaggery along with sweet seedai/vella seedai, uppu seedai, kai murukku, sweet appam and Paal payasam for neivedyam/prasadam. 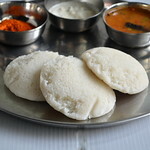 I have made a video for these 5 recipes. Do watch it. 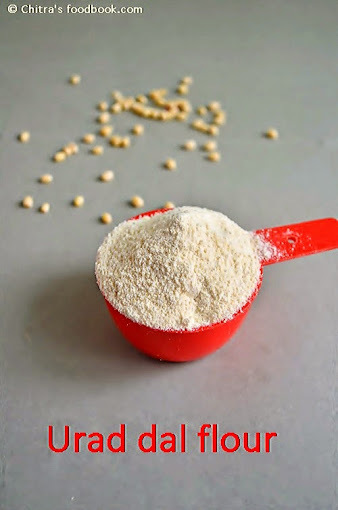 In this page, I have shared the links of how to make homemade rice flour, Urad dal flour for making seedai and murukku, Vella seedai/Sweet seedai recipe, Salt seedai/Uppu seedai recipe, Seedai using store bought rice flour, Easy Nei appam/Ghee appam, Kai murukku, Chakli, Thattu vadai recipe and Payasam recipes. 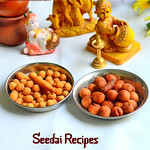 I have also shared few Karnataka and North Indian recipes for janmashtami along with some tips to avoid bursting of seedai. 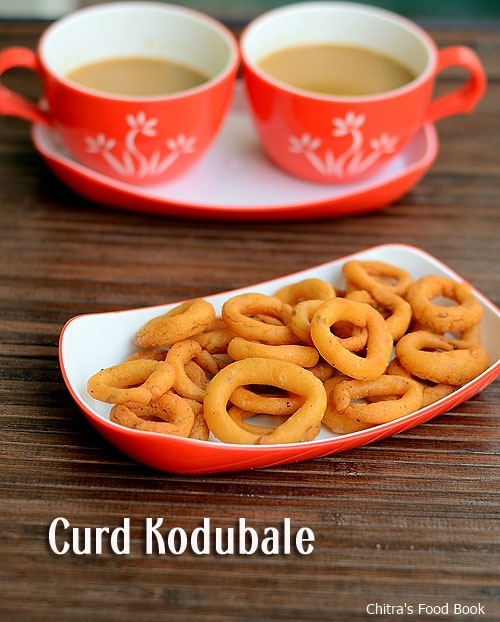 Beginners can try some of the easy recipes like kheer and appam from the list. 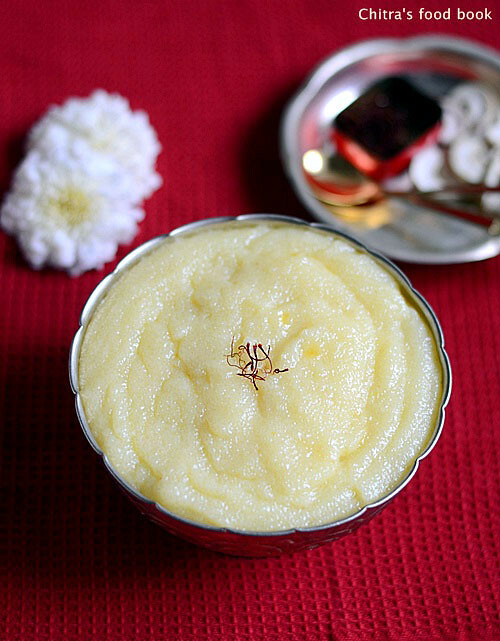 Generally pooja has to be done at midnight. 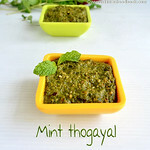 But we make pooja in the evening after 6 pm. 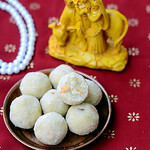 My MIL says butter, milk, curd and rice flakes with jaggery are the most important for offerings even if you are not able to prepare other sweets and snacks because these are Krishna’s Childhood favorites. 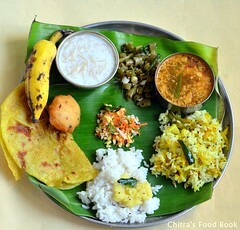 Here is the picture of our Lord Sri krishna with offerings.Wish u all a very happy Krishna jayanthi. 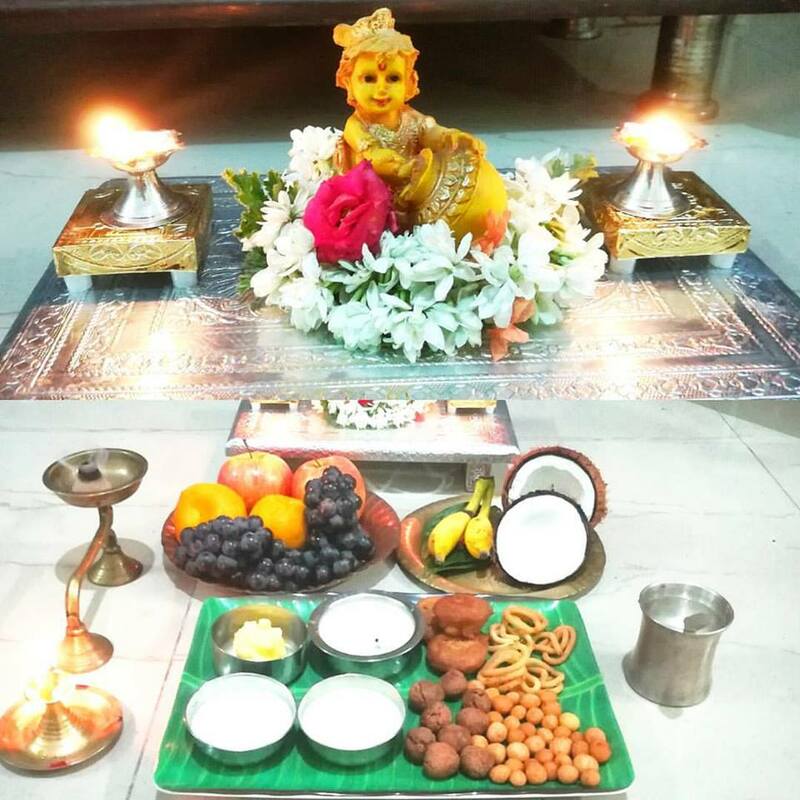 Do check out my Krishna Janmashtami Pooja procedure post if you are interested to know our puja methods . 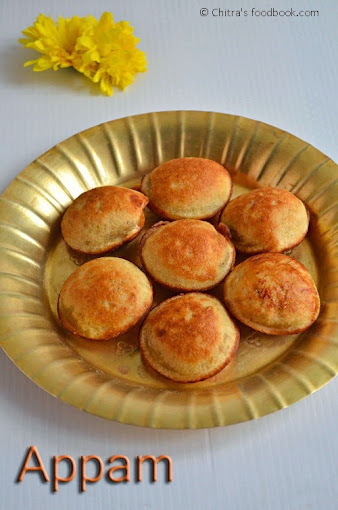 I have made a video on how to make uppu seedai & vella seedai using store bought rice flour, butter murukku, paal payasam and sweet appam using wheat flour. Hope beginners would find it useful. 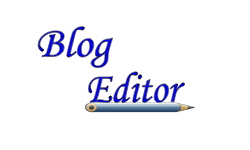 Please watch the video below. 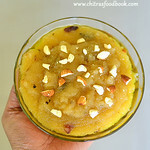 I have shared the links of all Gokulashtami recipes below. 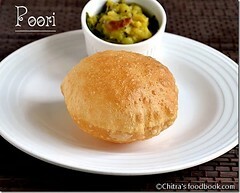 Click on the picture to view the respective recipes. Do visit my Krishna Janmashtami Pooja procedure post if interested. 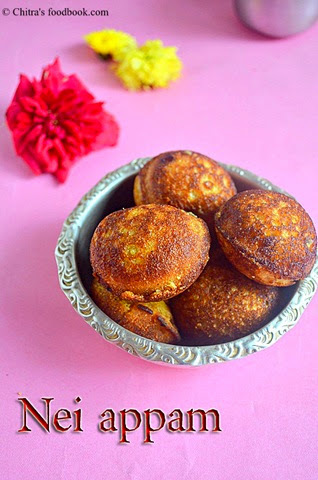 Other than the above mentioned recipes, you can also make Rice payasam with jaggery, Urad dal vada and Some ladoo varieties if interested. 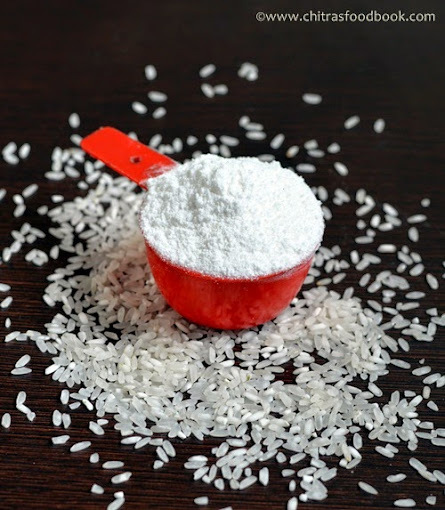 You must roast the wet flour for few minutes in low flame if u are using homemade processed rice flour.For store bought rice flour, this step is not needed. Secondly u should not roll the seedai very tightly. 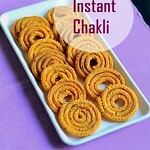 U should roll it to a loose ball using three fingers.No problem if its not a proper round..
One more tip is to prick the seedai with a small needle to avoid bursting..Dry the seedai in a paper or towel for 20 minutes before frying.This is also very important. 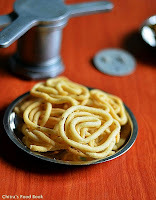 Beginners can try deep frying few seedai in “small tempering kadai” .If it comes out well , proceed in a big kadai.Color variations may be there slightly. But u can check whether it bursts or disperses in oil.. 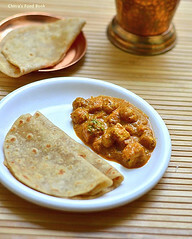 If Seedai bubbles too much after u drop into oil ,it shows the fat ( ghee or butter or oil) content is more..So add more rice flour to the dough & make again.. 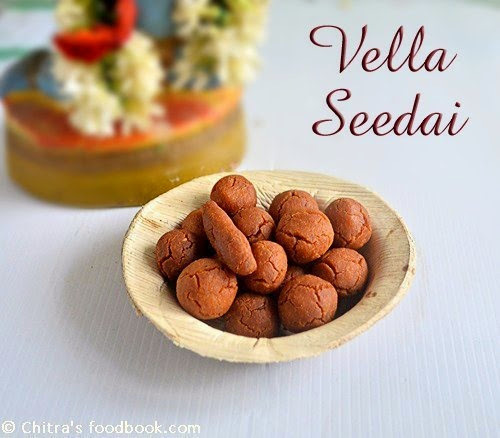 The color of seedai depends on the color of urad dal flour. 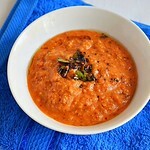 If u roast the dal to golden brown ,seedai will also turn brown. Uniform heating is also important. In my observation , i feel low to medium flame is enough to get a nice colored and crispy seedai. 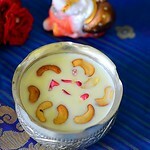 WISH U ALL A VERY HAPPY KRISHNA JAYANTHI CELEBRATION. 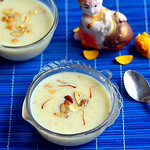 Nice collection of recipes for janmashtami.. 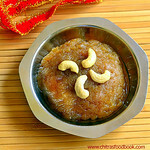 Happy Krishna Jayanthi dear. 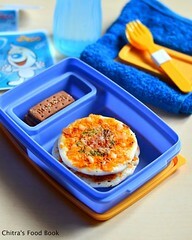 Very nice recipes and clicks.